In today’s fast paced-world, it is far too easy to become overextended and overstressed. Here are some simple ways even a stress ball like me can lighten up. Relax.Take off your shoes, and walk in the grass. Take a deep breath, and stretch. Sip on a glass of wine. Play a game. Whether it’s a game of Cards Against Humanity, Trivial Pursuit, or Pinochle, invite some friends over and have some fun. Do something that takes your breath away. Cross something off your bucket list. Create something. Paint a picture, make a piece of jewelry, or knit a scarf. I recently bought some coloring books that have taken me back to my childhood roots. Explore.Take your bike on a new excursion, or hike a trail you’ve never taken before. Be silly. Do something out of character, or play a harmless joke on a friend or a family member. Take a picture. Try a new perspective. Laugh.Pick a movie that will make you laugh and enjoy it with family, friend, or by yourself. Play with your kids. Get down to their level and act like a carefree kid again. Remember these tips the next time this crazy life has you stressed to the max. 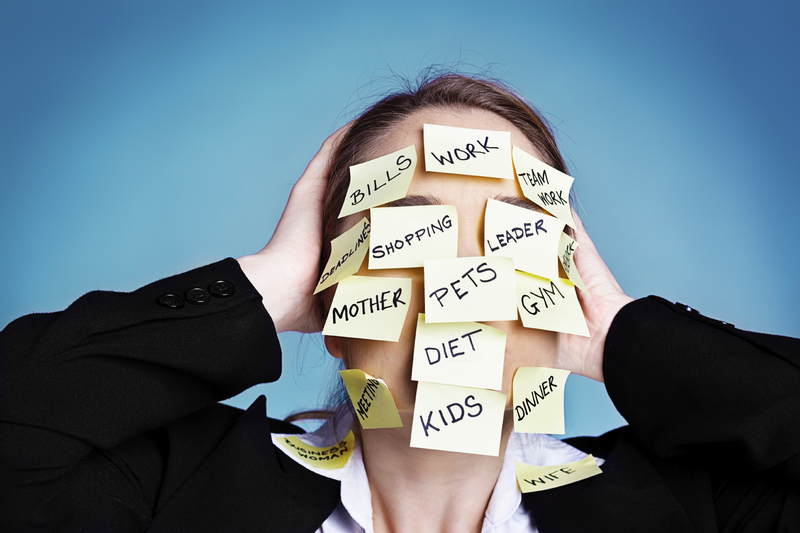 For more tips on how to reduce stress, check out these Wellness Toolkits. Want to stress less, cheer for a university, and support a local charity—all at the same time? Make a pledge to stress less, and join the PacificSource Healthy Life Fan Challenge.